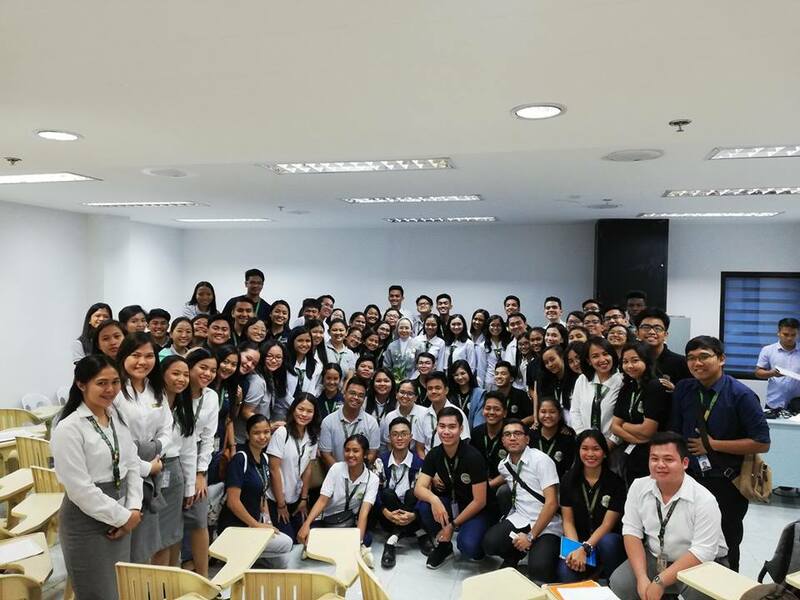 Aiming to empower Paulinian student leaders in the context of value-oriented and Christ-centered leadership, 70 student leaders participated in the seminar on Christian leadership facilitated by Sr. Merceditas Ang, SPC (University President). The activity was held on April 3, 2019 at the University Guidance Center. “We must have a paradigm shift from traditional leadership fueled by power and popularity, to leadership rooted in service that is all-to all, like Jesus and St. Paul,” remarked Sr. Merceditas. Furthermore, the implications of servant leadership as well as the skills and character framework needed to practice servant leadership were part of Sr. Merceditas’ talk. “Servant leadership is about holistic service, considering shared vision, commitment, teamwork, and holistic caring,” said Sr. President. She also encouraged the participants to be creative and humble leaders, considering the outburst of the 4th Industrial revolution. The President’s talk was concluded with a challenge to the student leaders on how they can be catalysts of change, rooted in the five Paulinian core values: Christ-centeredness, charism, community, charity, and commission.